Making Devil Jin and Armor King angry can be hazardous to your health. Luckily for you, this only applies in the virtual world. 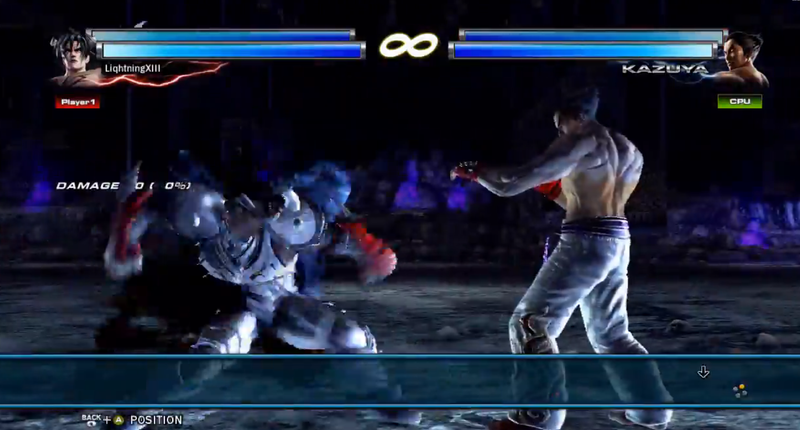 LightningXIII took to the Tekken Tag Tournament 2 lab to bust some moves using two stalwarts of the Tekken franchise.